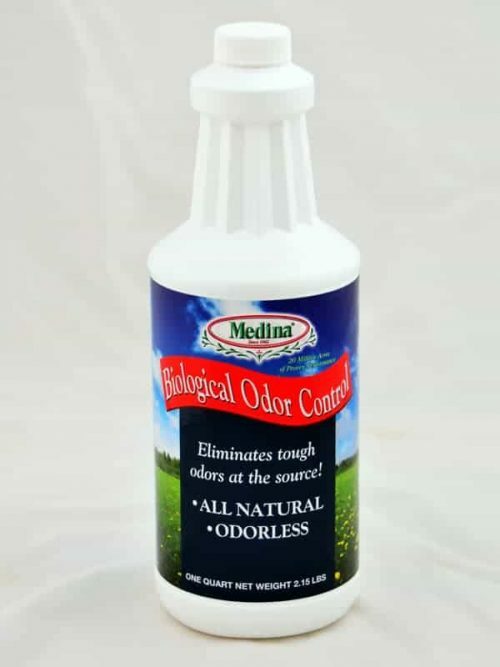 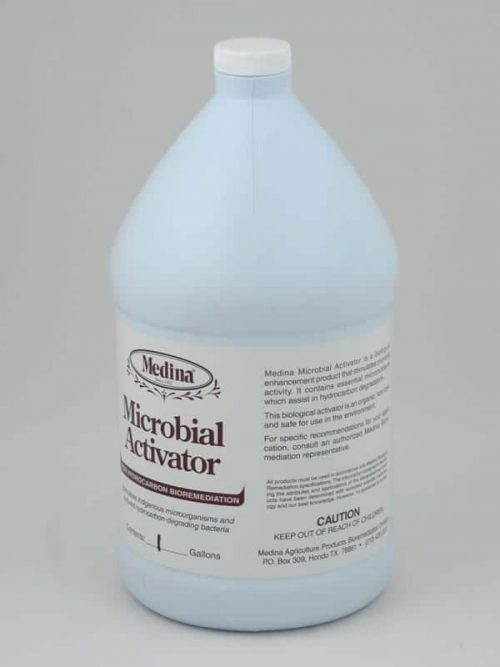 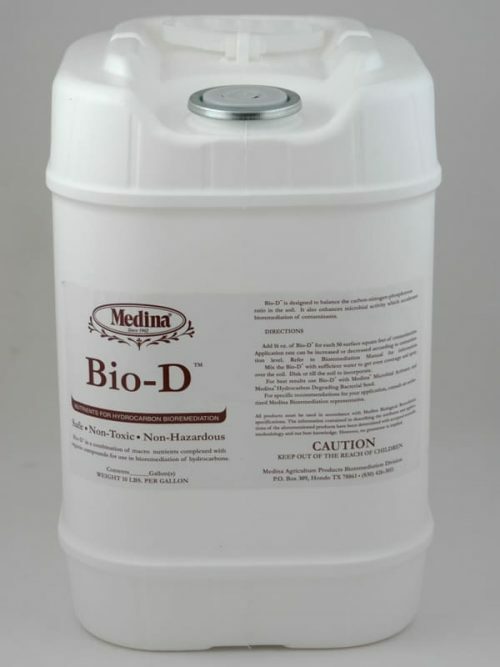 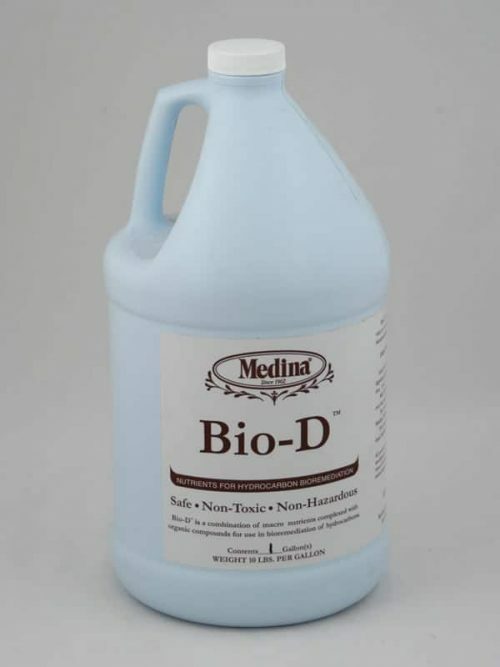 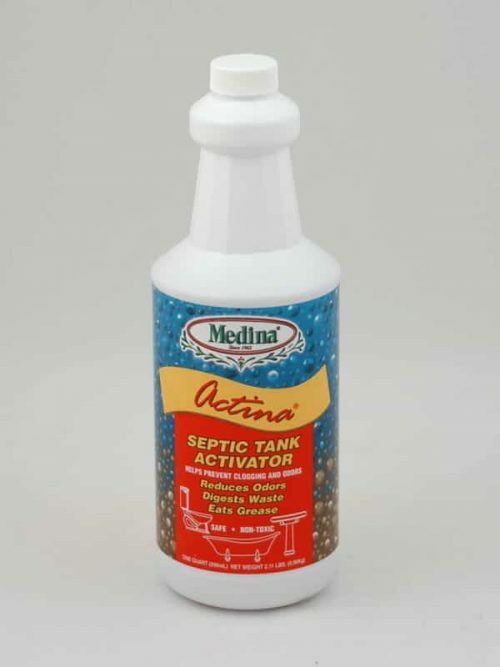 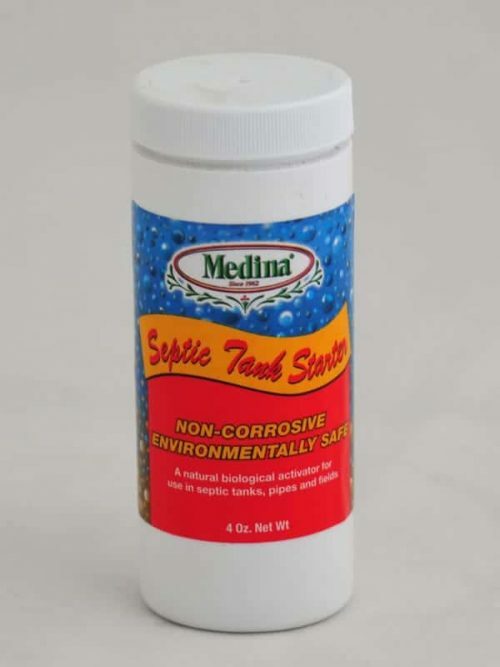 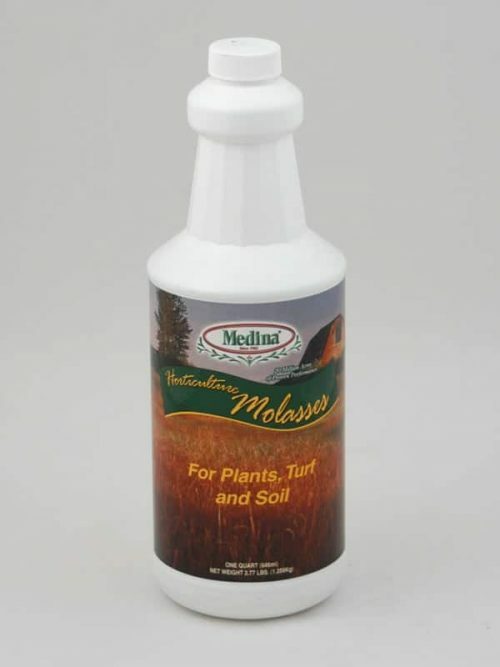 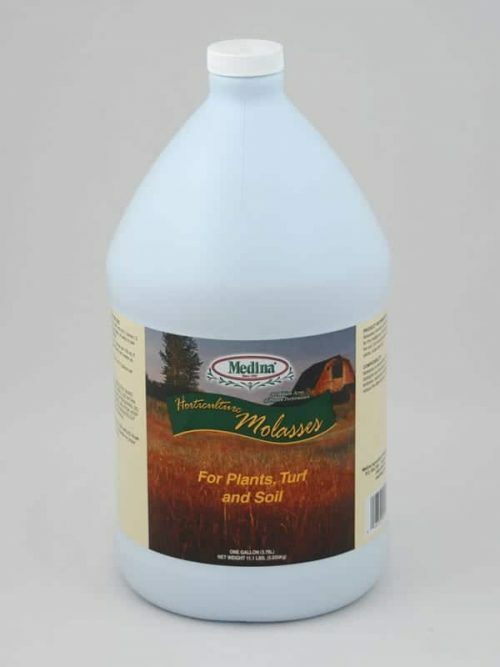 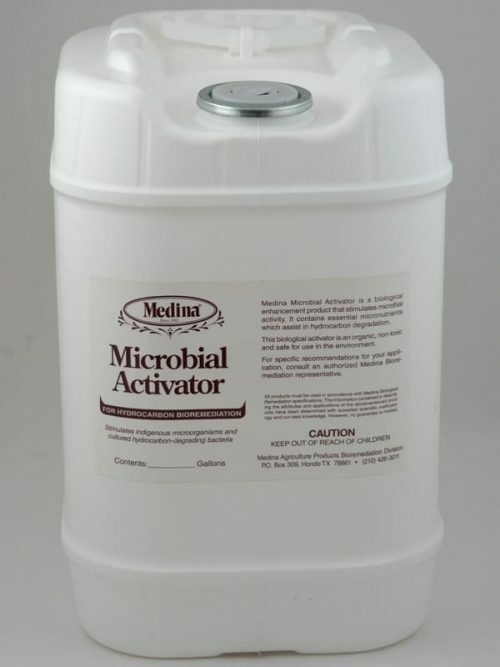 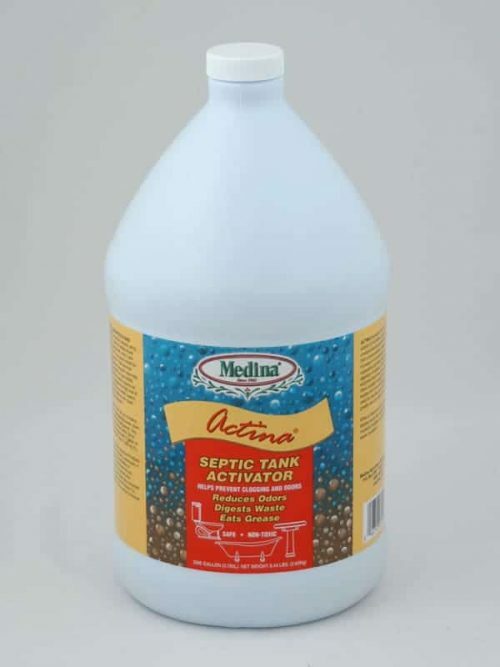 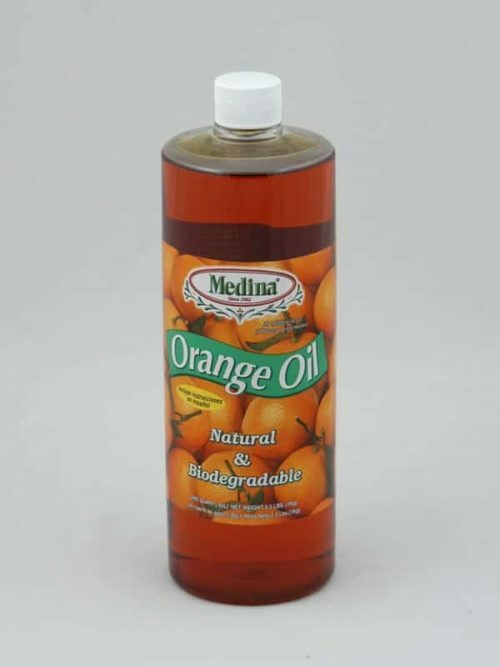 Medina D-Part is a biological enhancement product that stimulates and produces more favorable indigenous and non-indigenous microbial populations. 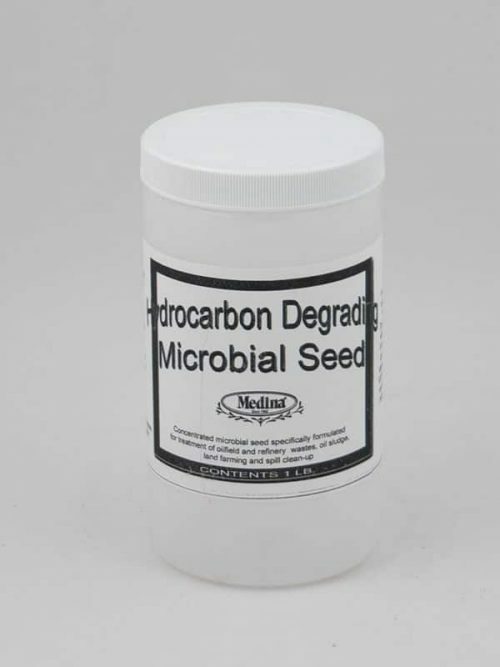 When applied in waste water environments, hydrocarbon degradation is accelerated and more specific for targeted contaminants. 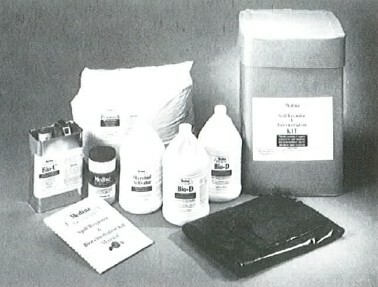 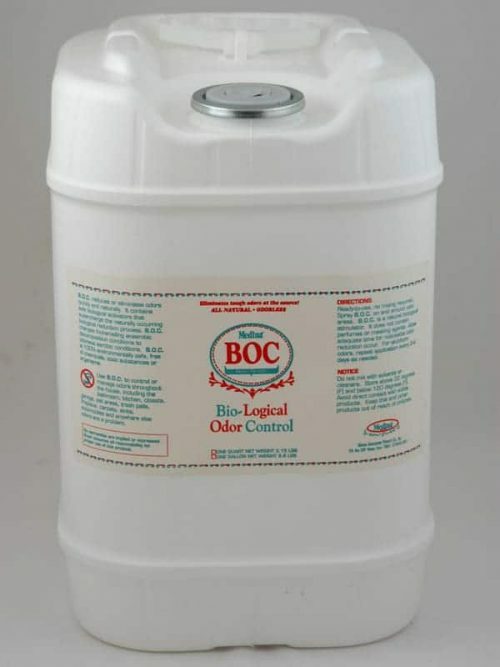 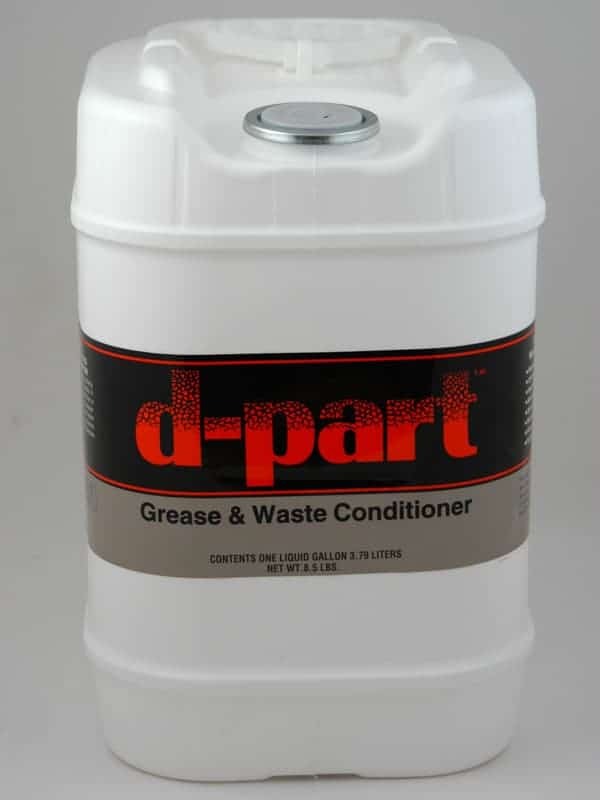 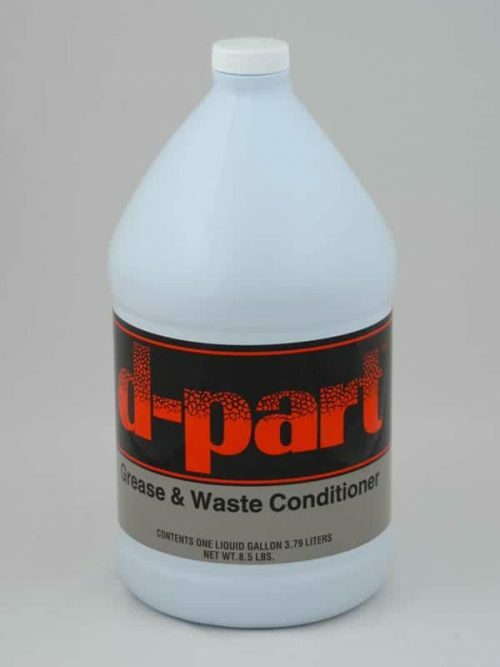 Liquid product available in gallon, 5 gallon, 55 gallon and larger.